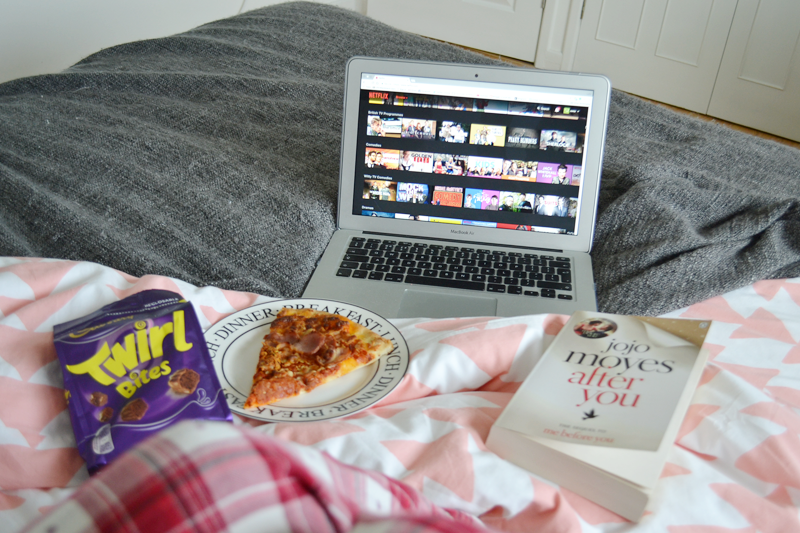 I bloody love a cosy night in, I’d pick it over a night out any day. Whether it’s with my girlfriends, my boyfriend, or my little old self, there are certain things that are always a necessity. First up – takeway, obvs. A personal favourite of mine is Dominoes, but I’m happy with anything, as long as it’s greasy af. Next is the comfort wear to handle the food baby you’re sure to create. I love my Jack Wills Joggers as something cosy to pop on, along with a hoody and some fluffy socks. Now, what do you do on a cosy night in? Movies are always a must – I love a good chick flick but I recently watched The Revenant which surprised me by how much I enjoyed it! Failing that, a binge on a Netflix series is always a good idea – I recommend Breaking Bad or Stranger Things. If you’re on your own, I love to have a bath with a Lush goody in it, watch some YouTube videos, listen to some chill music or read a book, all of which with a facemask on to help me feel pampered! 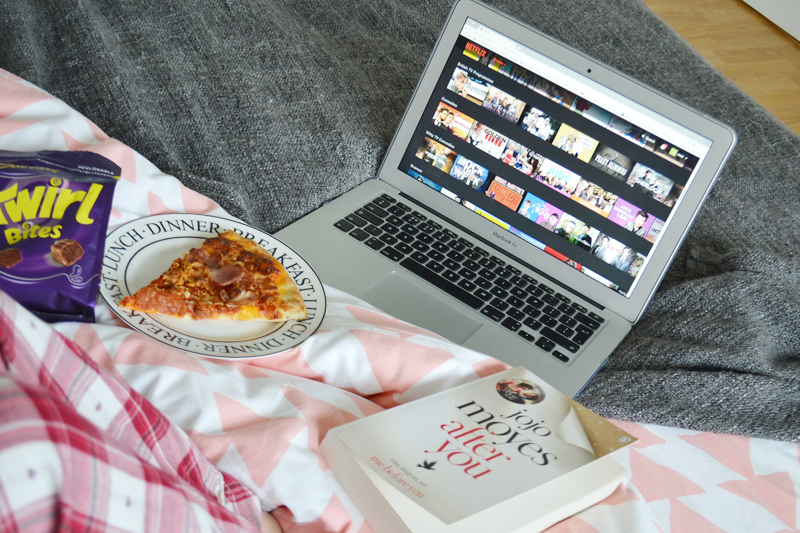 What are your essentials for a cosy night in?